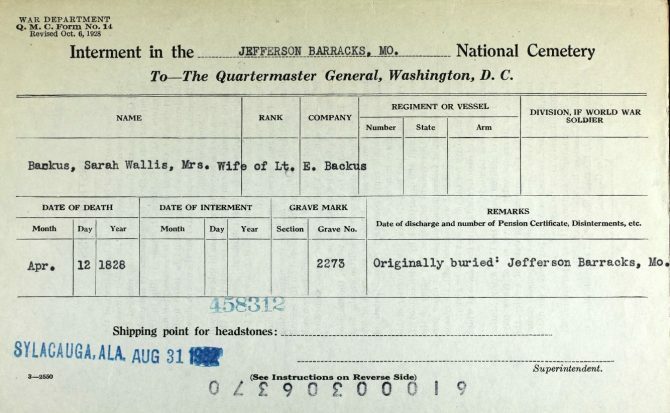 This record collection in Ancestry LE contains cards that record details for members of the U.S. armed forces interred in national cemeteries. There are also cards for some prisoners and civilians buried in national cemeteries. The card usually lists a spouse’s name and burial location if buried in the same national cemetery. Ancestry LE is available for use at Central Library and our branches.